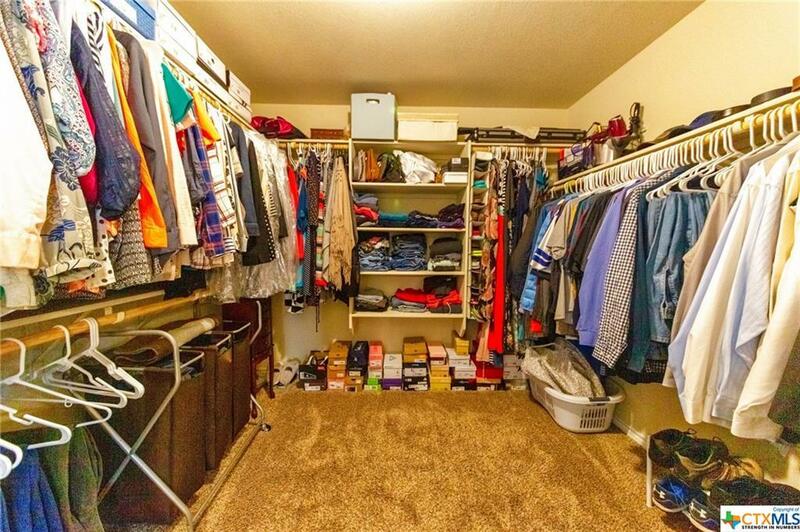 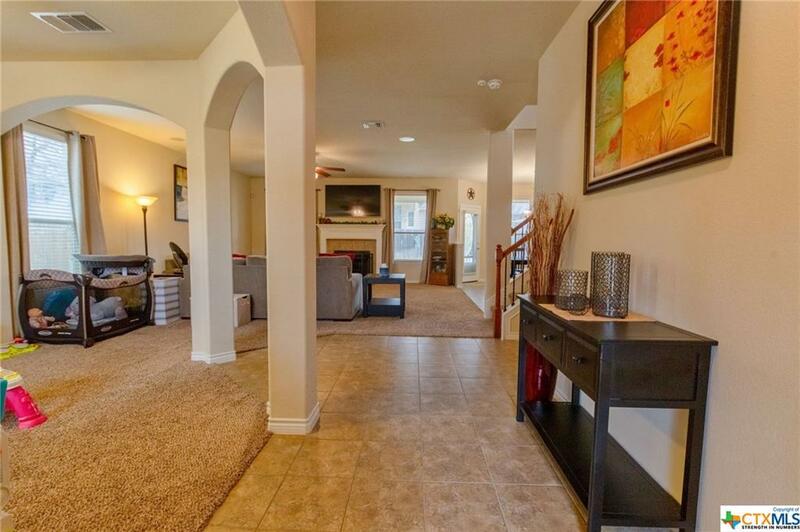 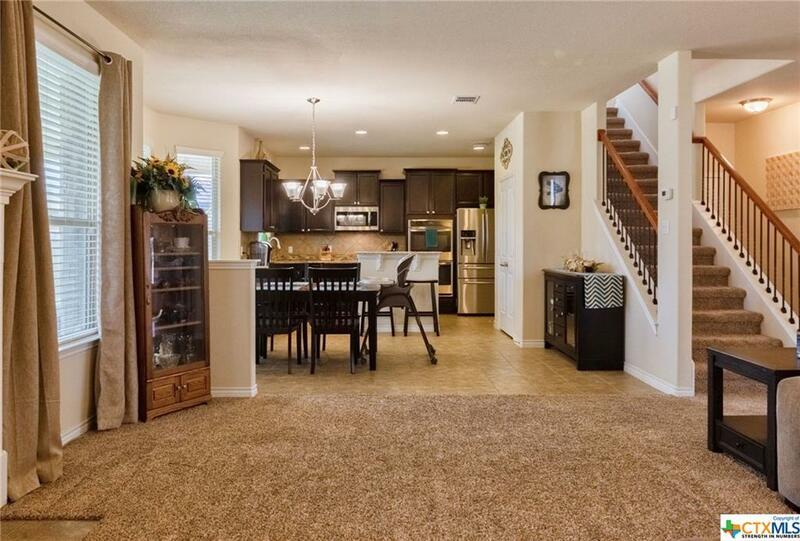 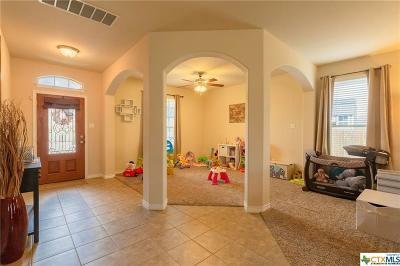 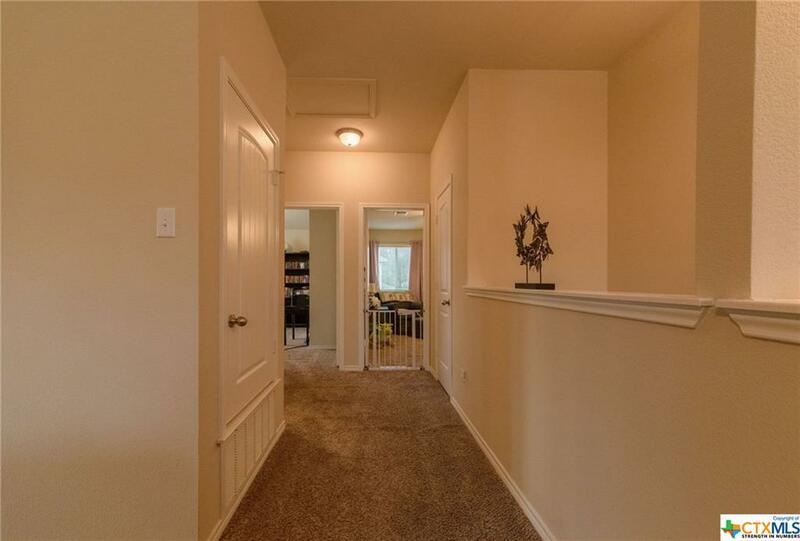 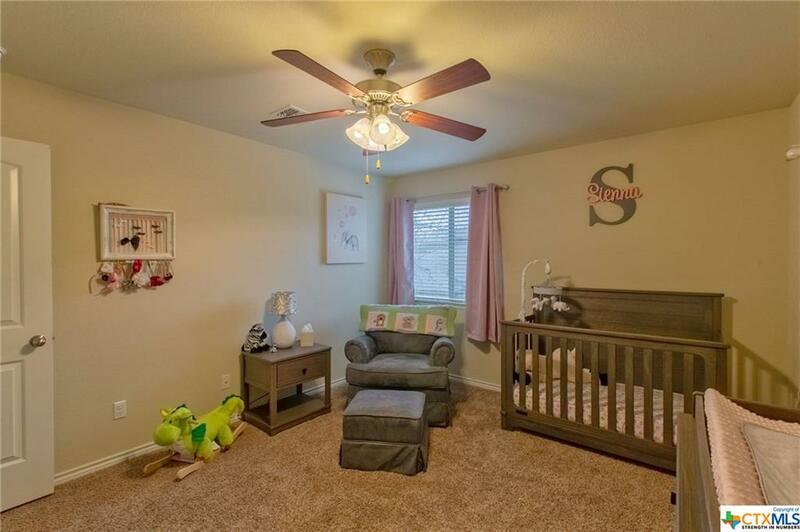 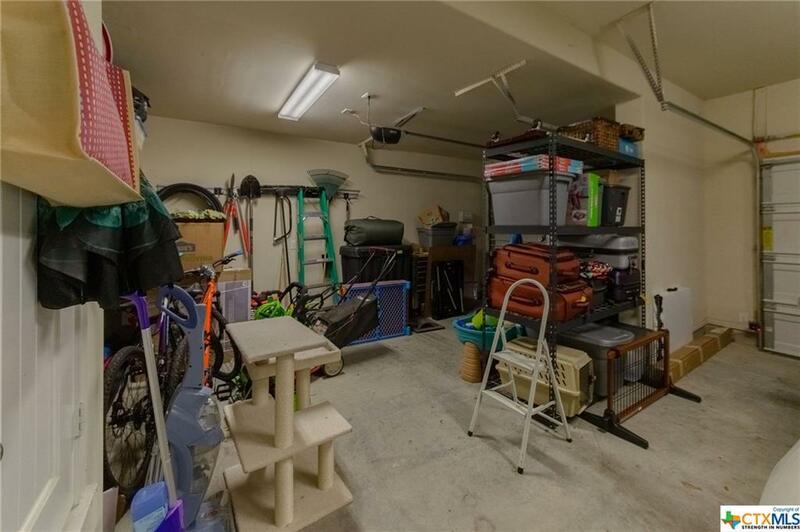 Welcome home to your spacious 5-year-old home and 3 car garage in the beautiful Sutton Place! 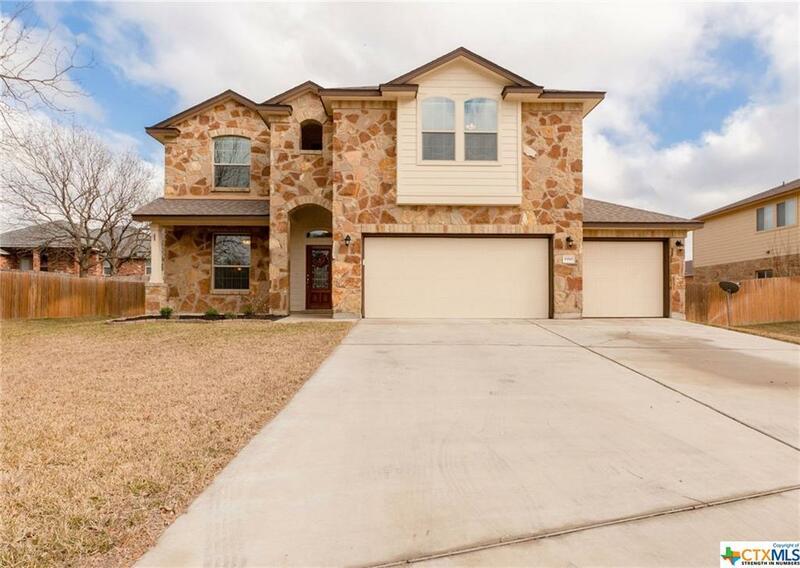 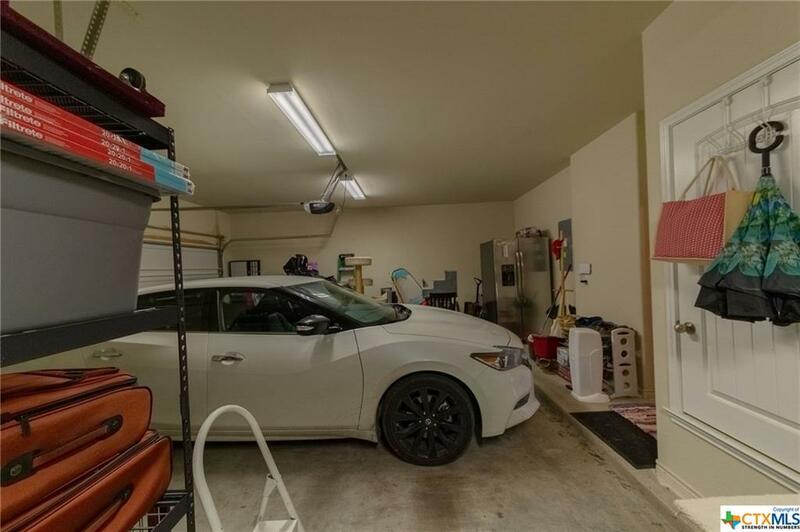 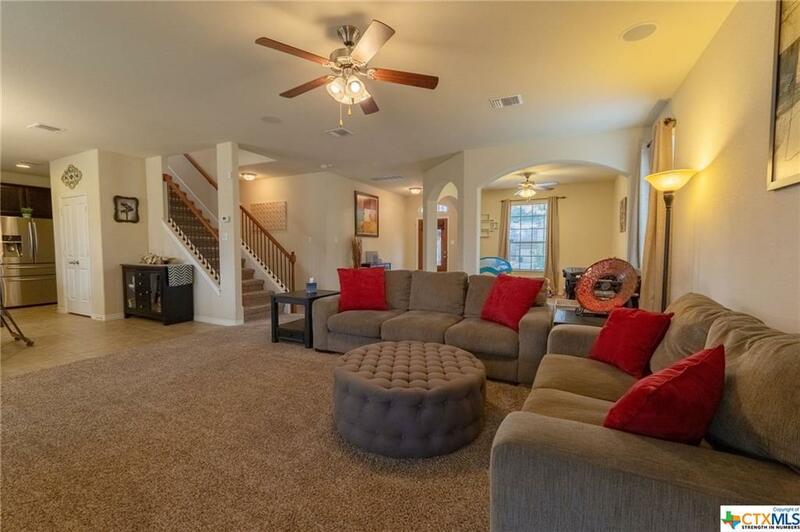 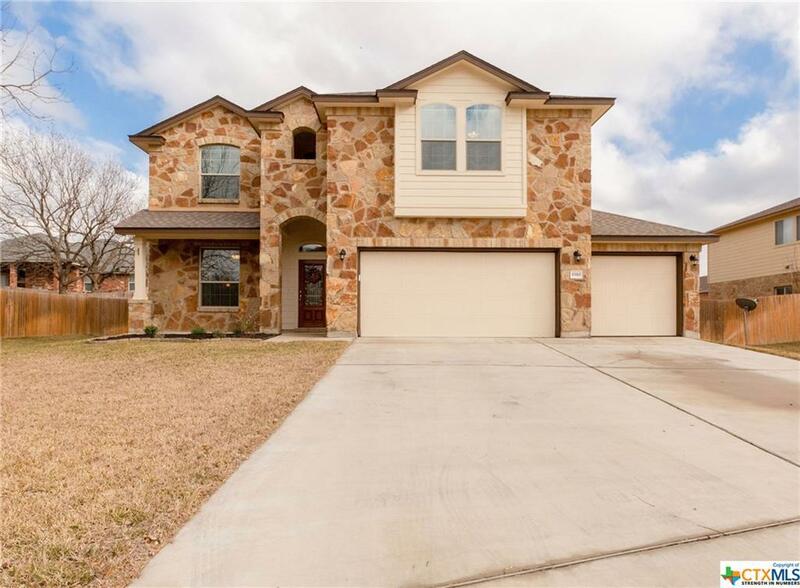 This gorgeous home features a sprawling floor plan that includes a living room open to the kitchen, extra space either for your dining or more living, and yet more space upstairs. 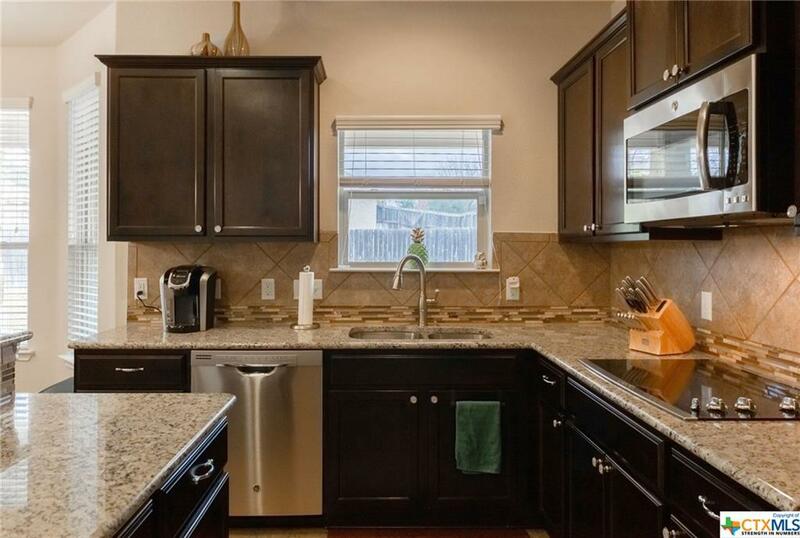 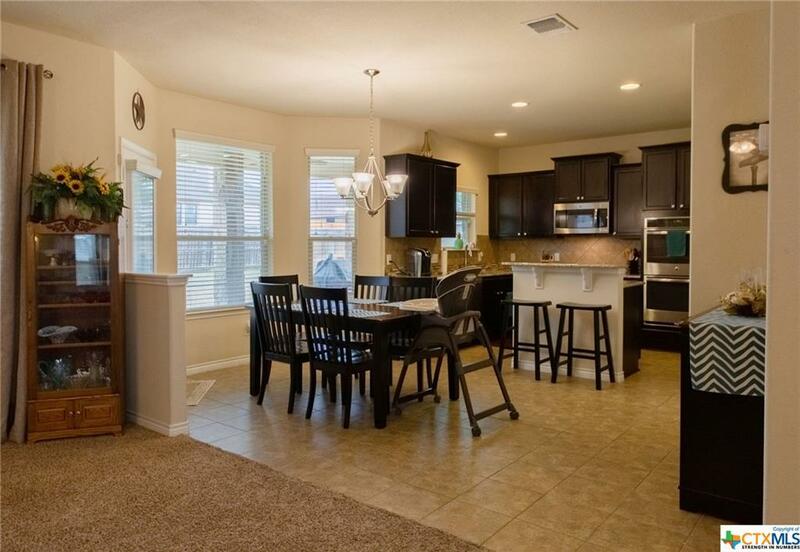 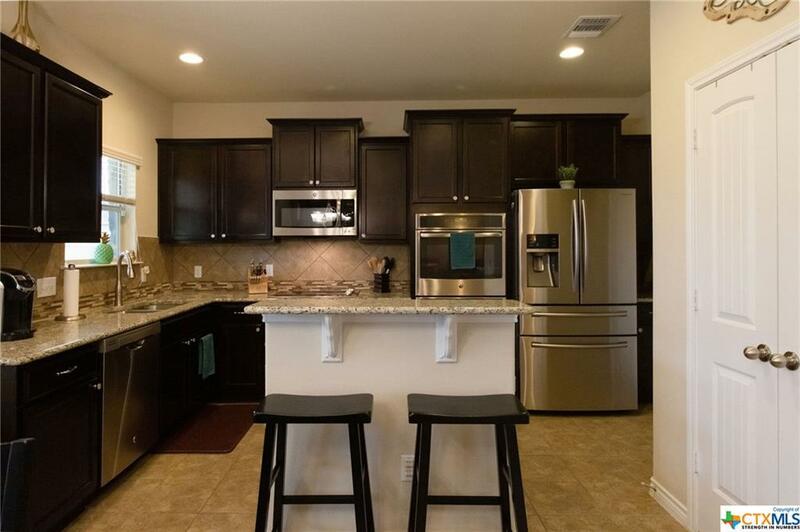 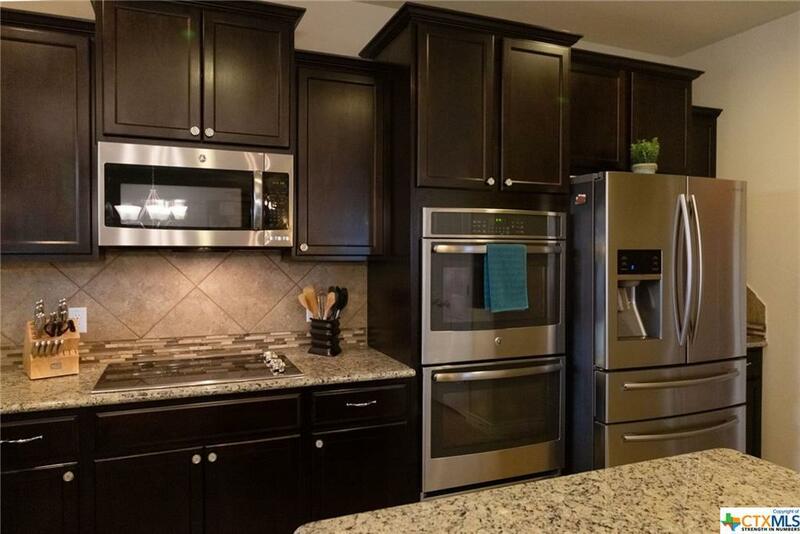 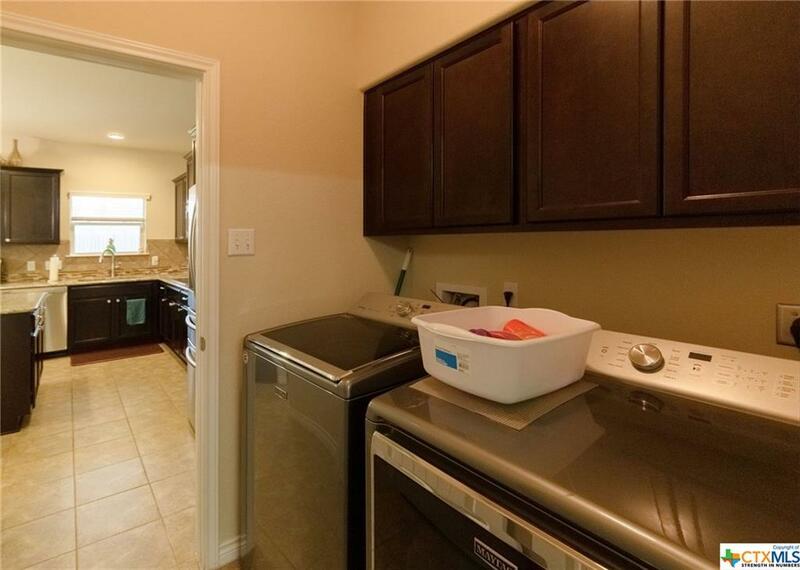 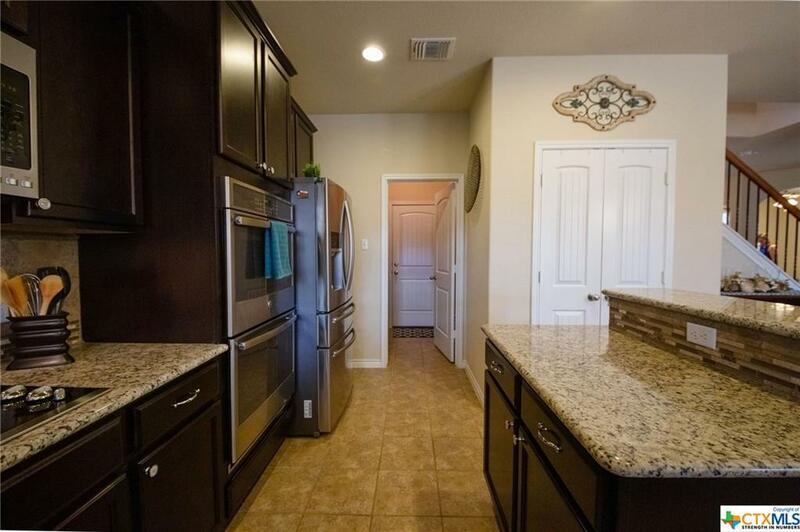 The kitchen has everything with stainless steel appliances, a center island, and double ovens. 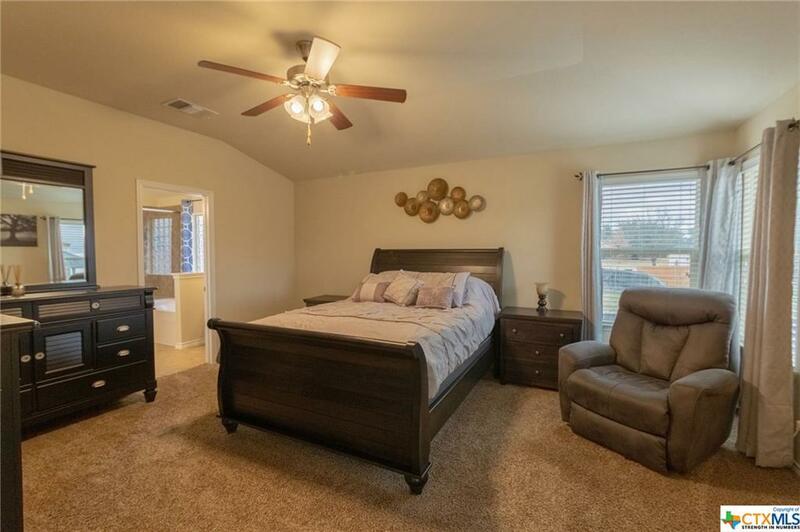 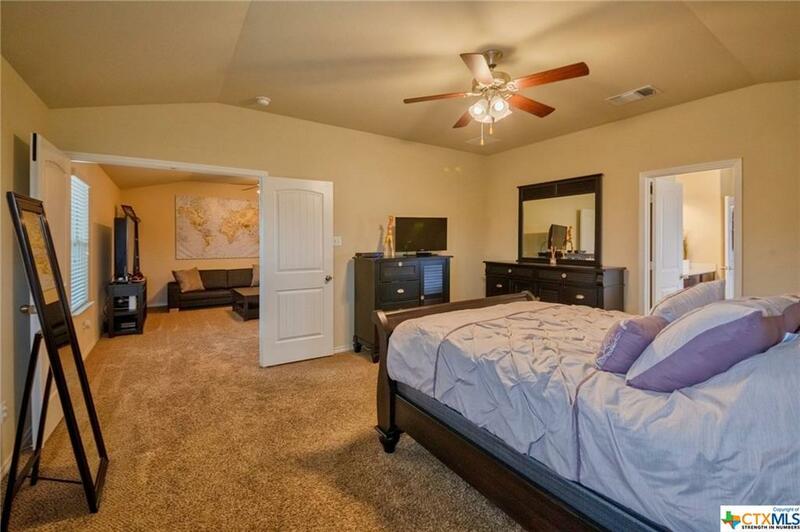 The bedrooms are all oversized and large enough for any size bed. 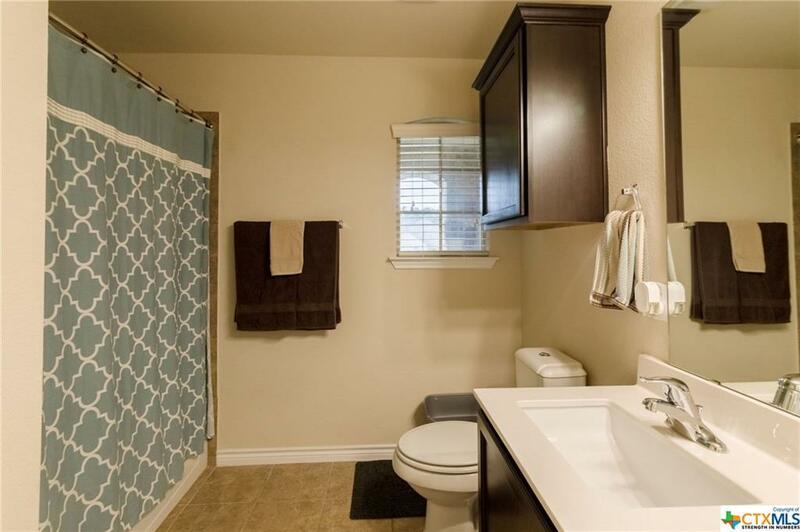 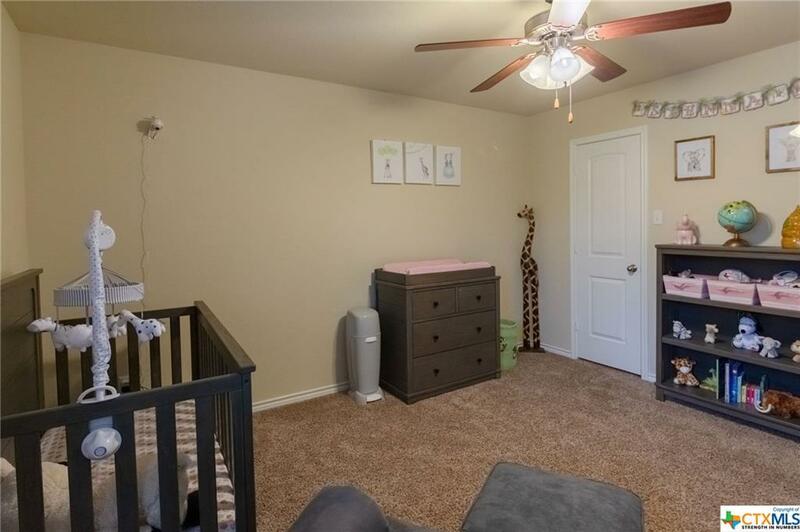 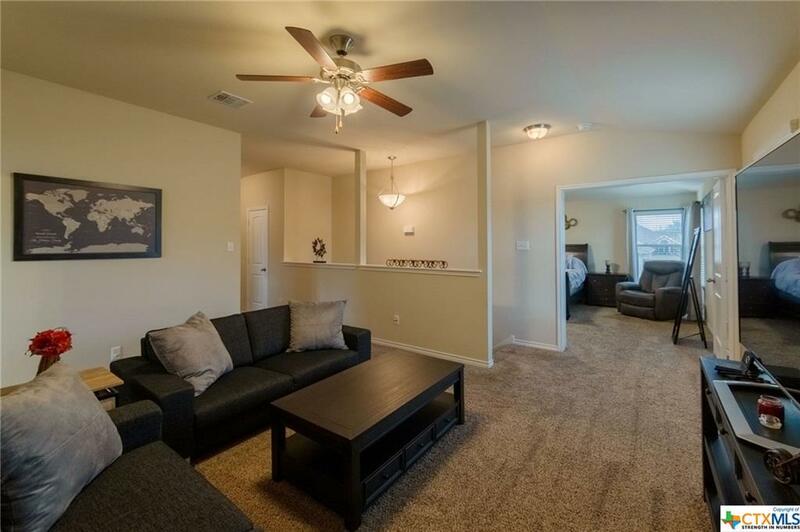 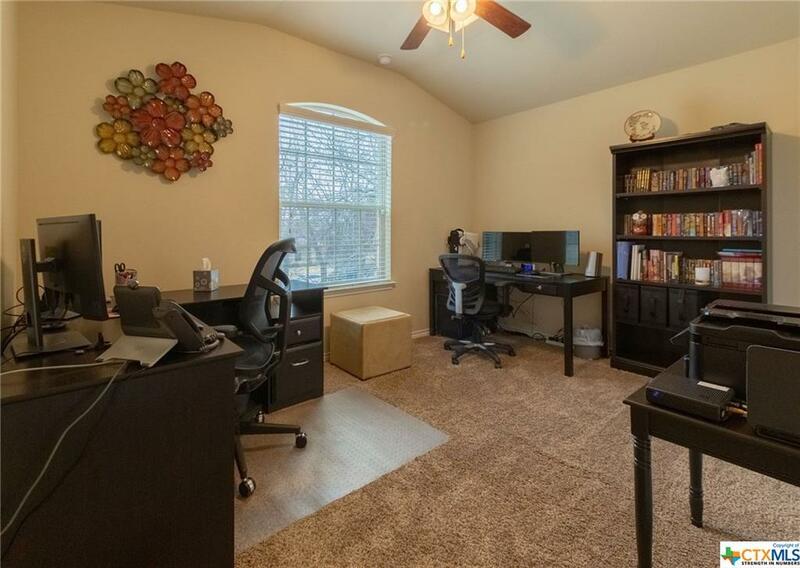 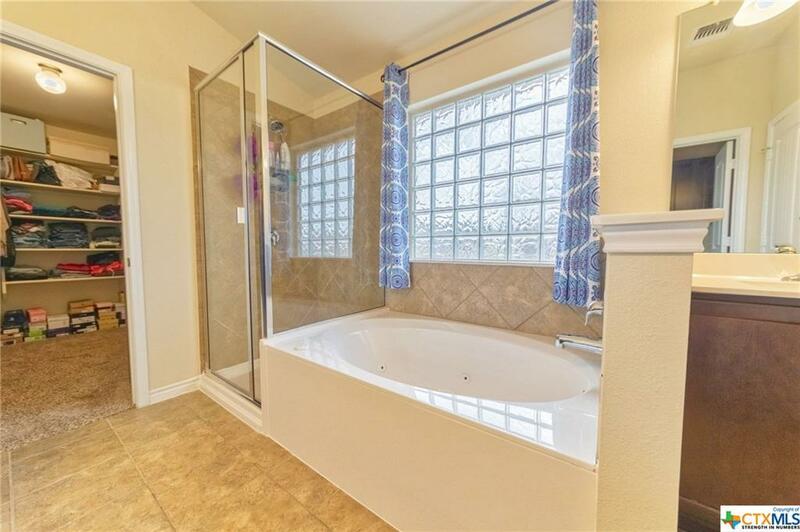 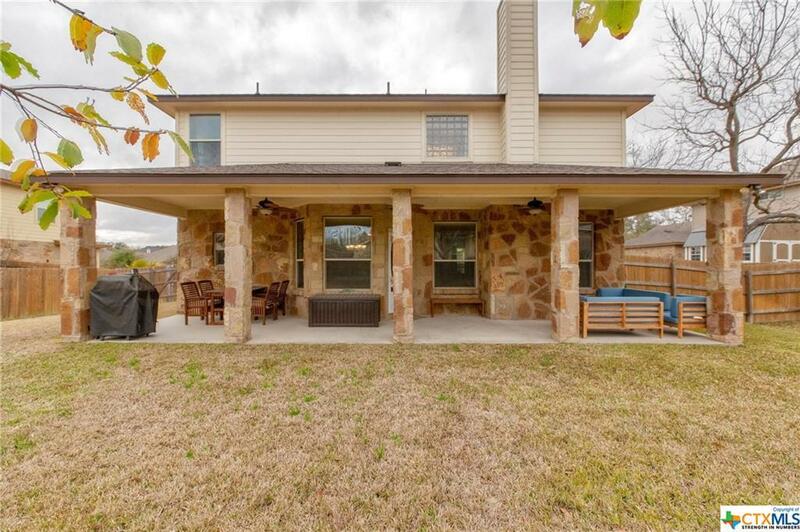 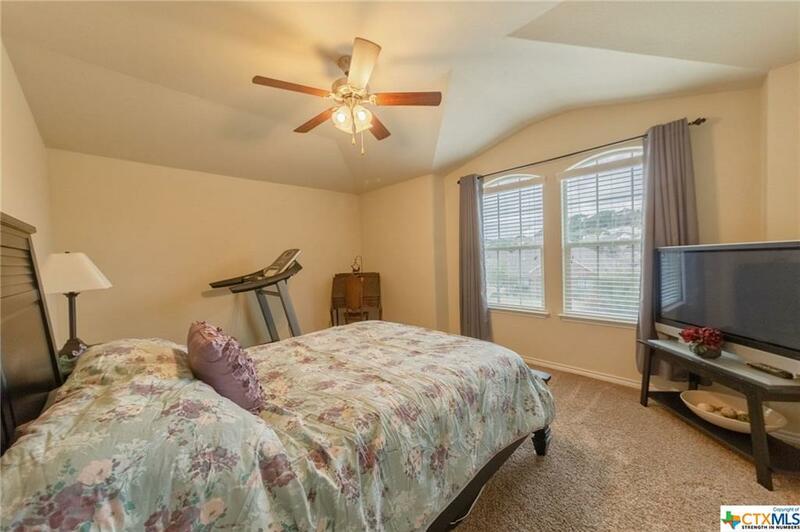 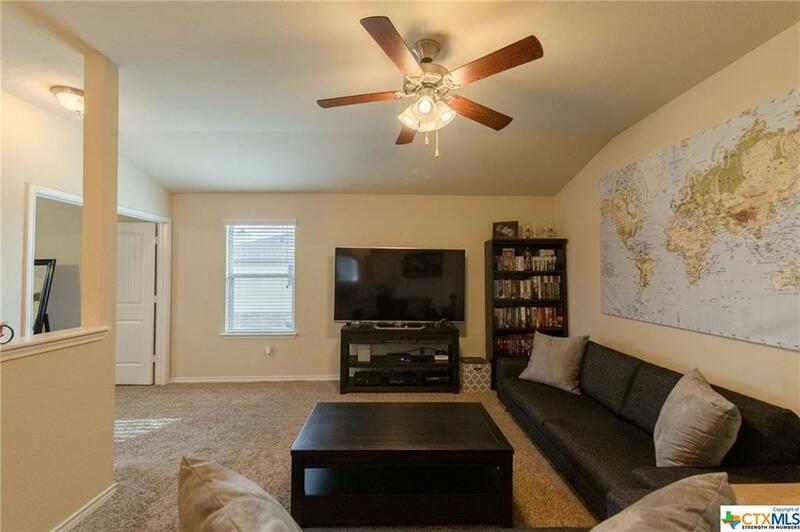 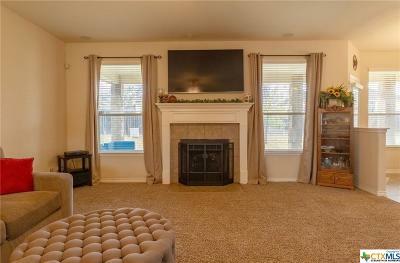 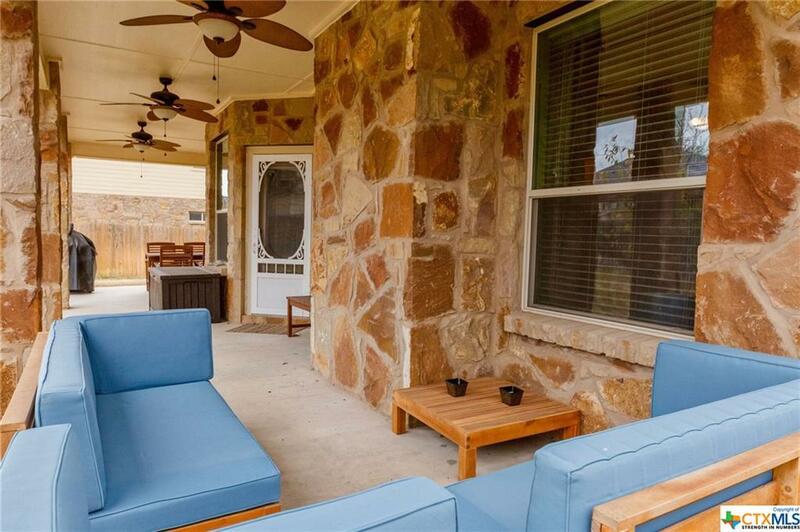 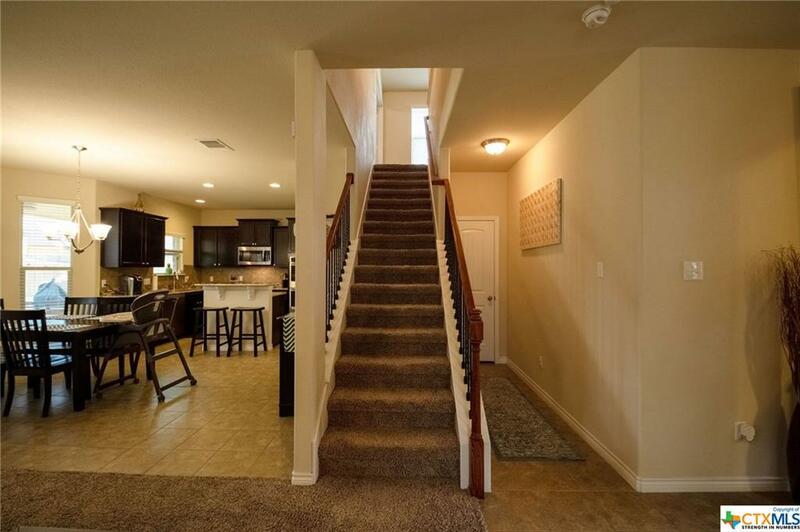 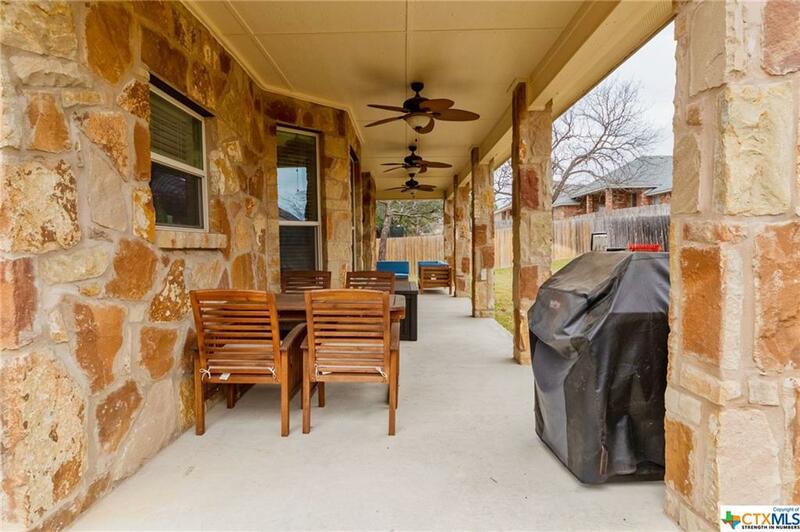 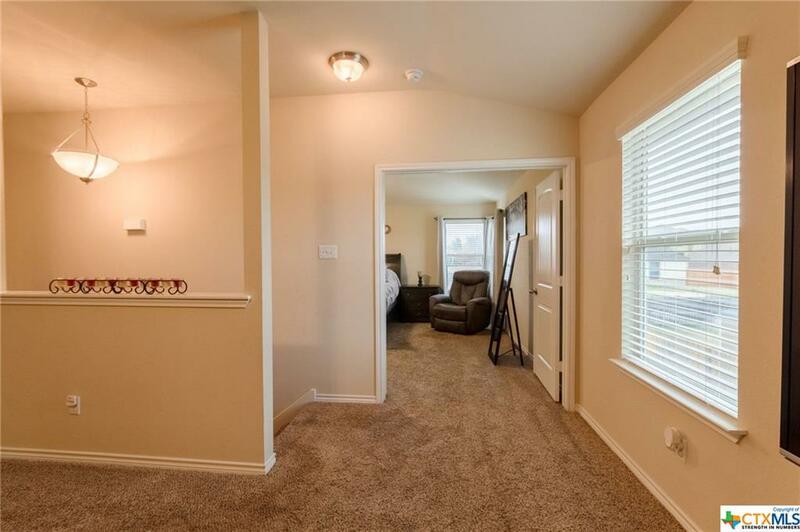 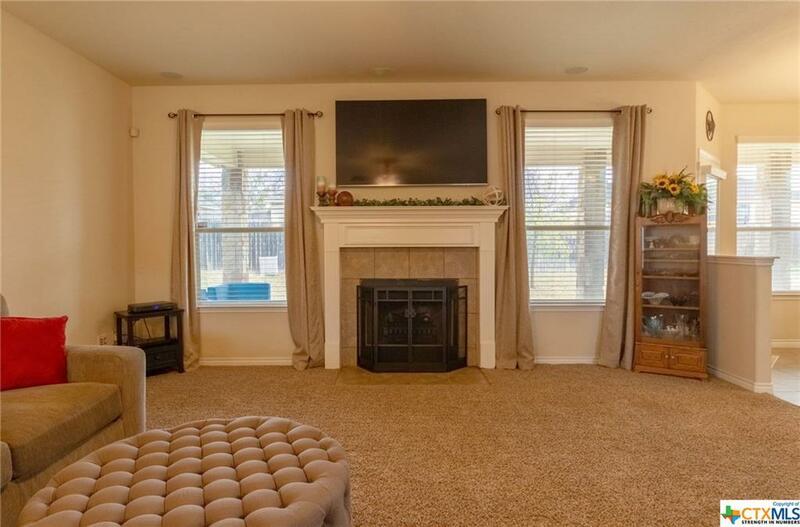 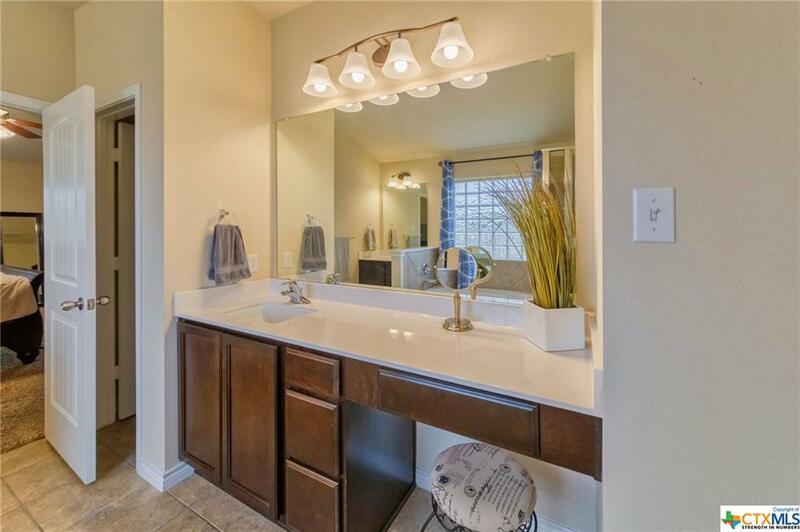 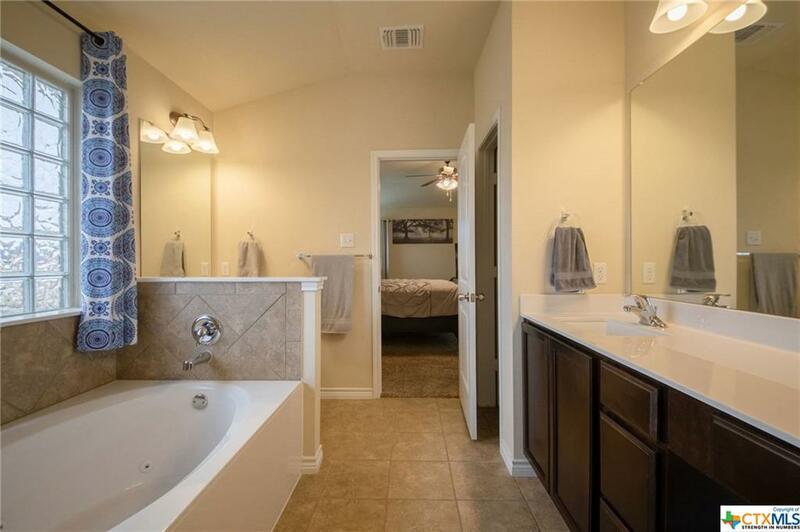 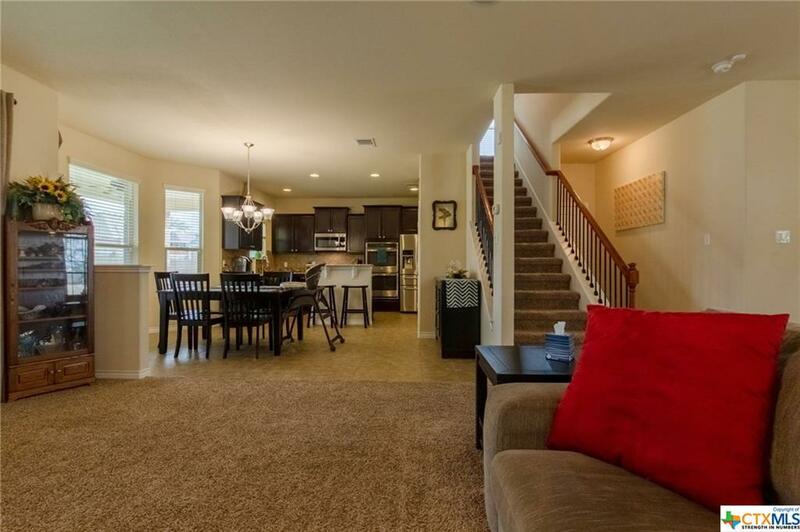 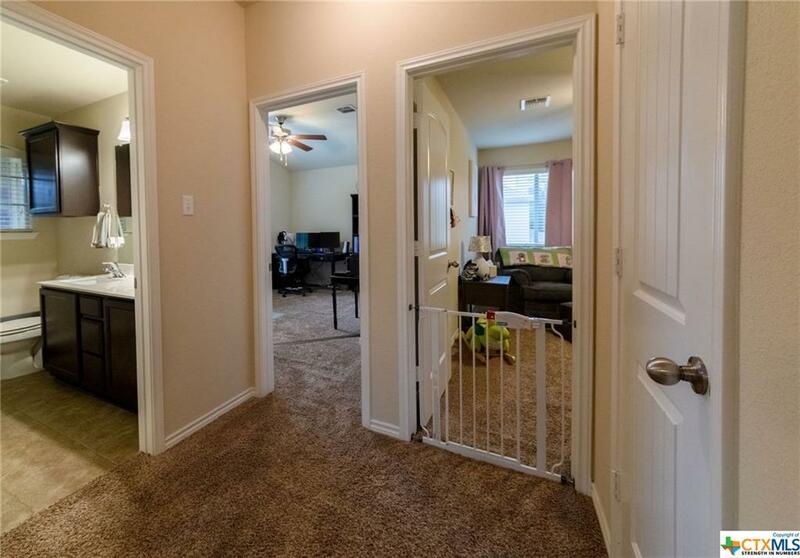 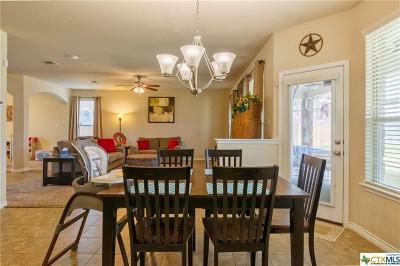 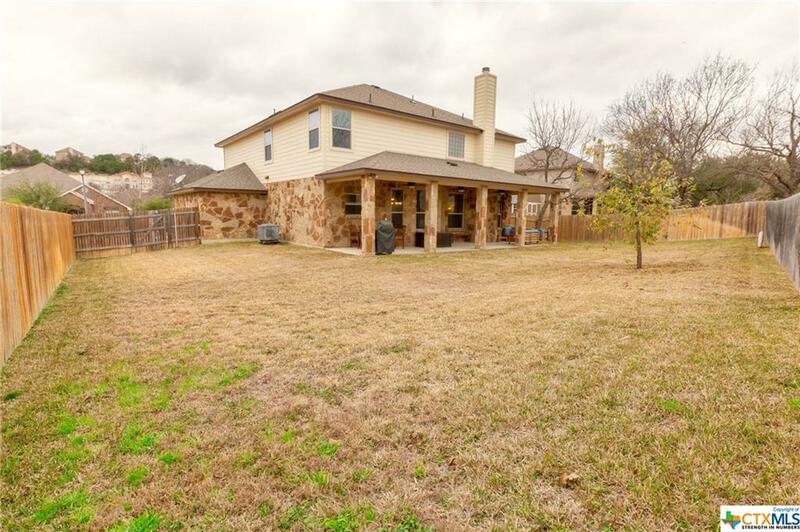 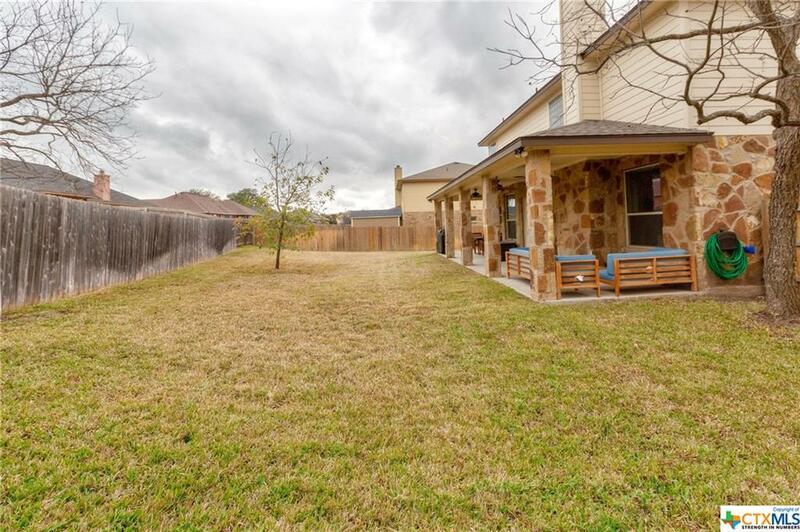 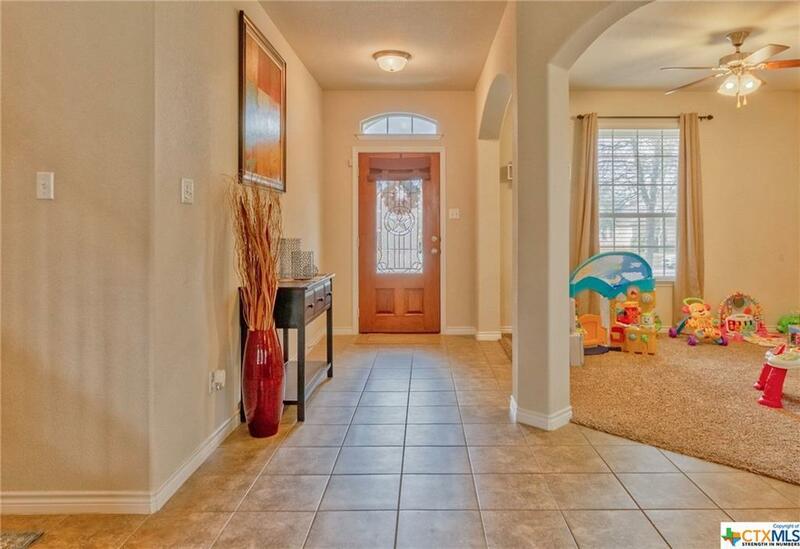 Located in quiet Sutton Place, a convenient 17-minute drive from the center of Fort Hood. 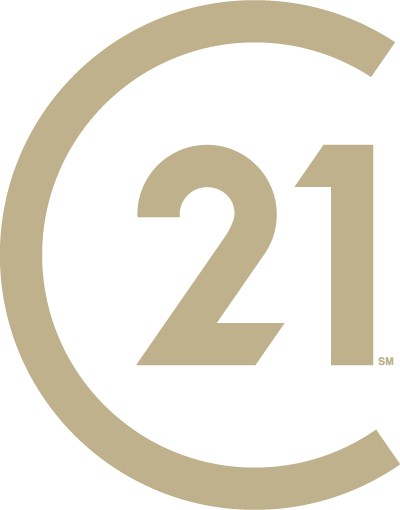 Call your agent to show it today!